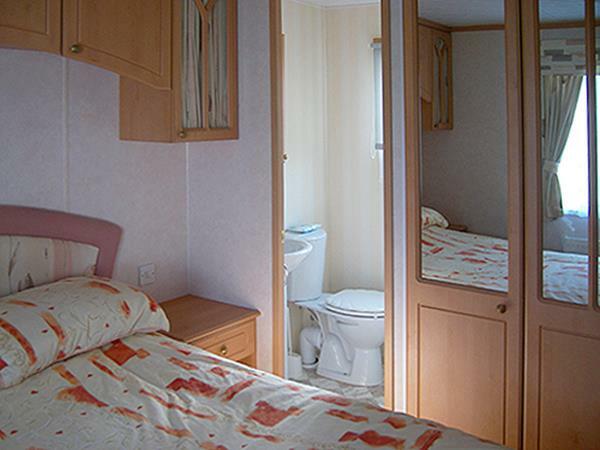 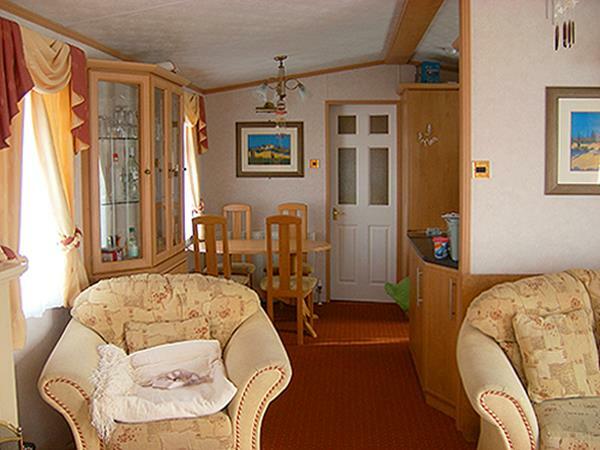 This Pemberton Lucerne sleeps six full central heating and double glazed, has 2 bedrooms,bedroom one has double bed with ensuite bathroom with shower, bedroom two has twin beds.The lounge area has a sofa bed that sleeps two.The caravan also has a second bathroom with bath and shower.All flooring has been recently refurbished. 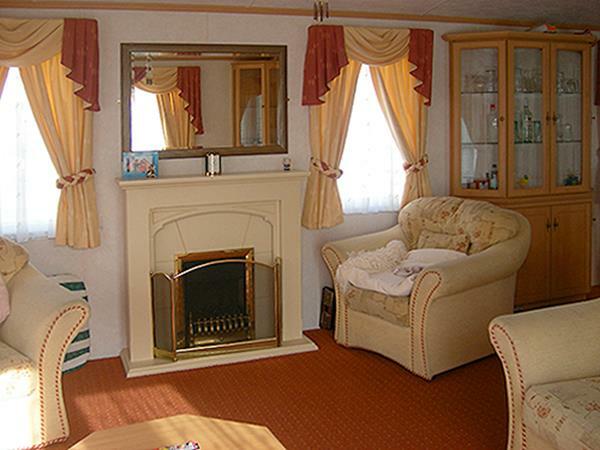 Free standing furniture, 32in flat TV with freeview. 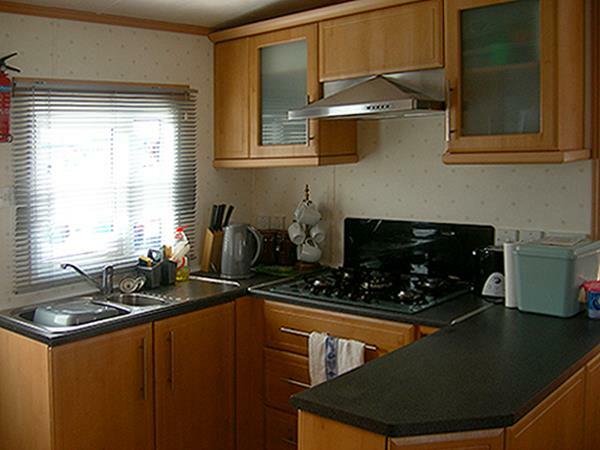 Dining area has free standing table and chairs, kitchen has ample units, fully equipped with full size cooker, fridgefreezer, microwave, kettle and toaster, full complement of crockery,cutlery and utensils. 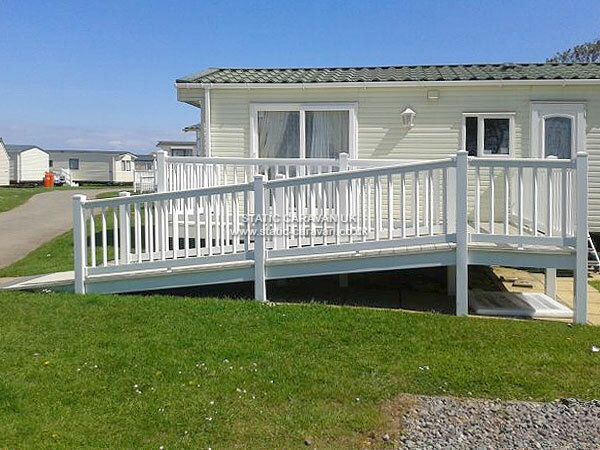 Outside Decking with sea views, patio table and chairs, Gas BBQ. 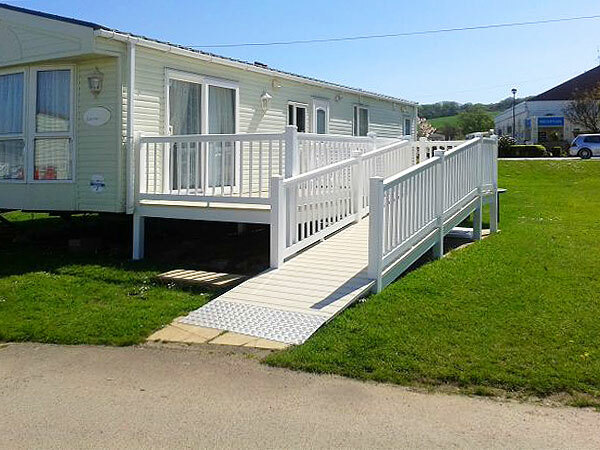 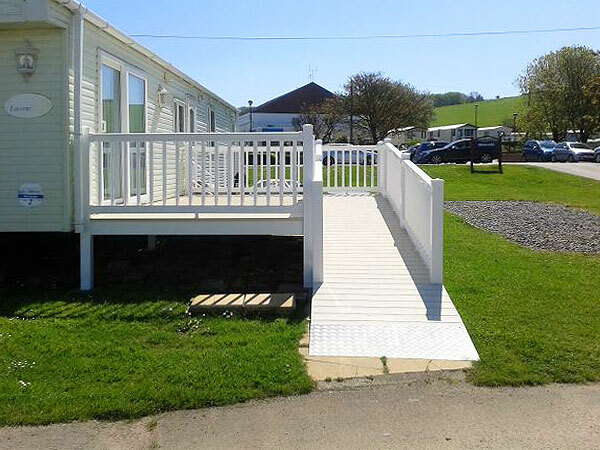 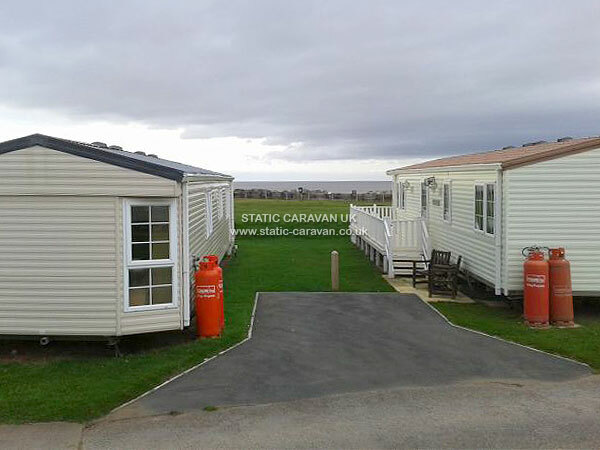 "Hi Kevin and Maggie, just wanted to say thank you for hiring your caravan to us last week. 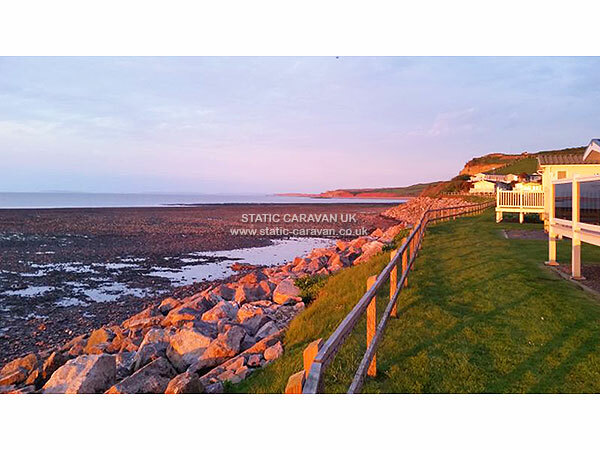 It is a beautiful caravan and we had a lovely week." 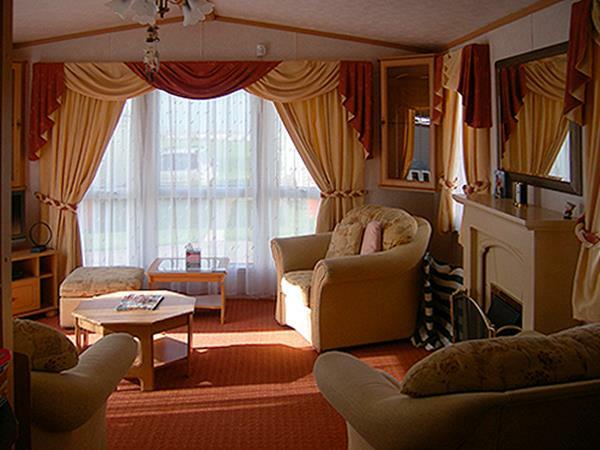 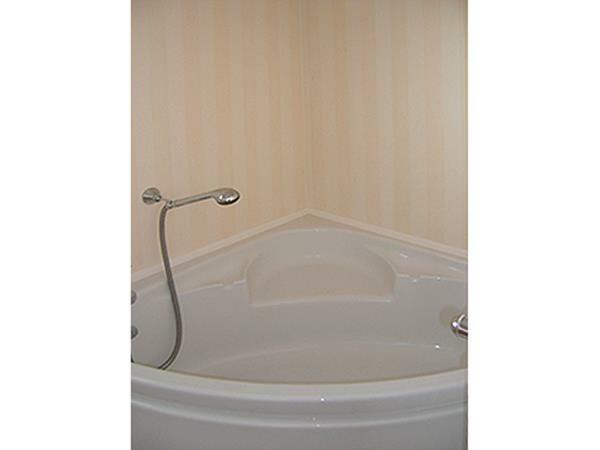 A non refundable deposit of £70 is required to secure booking,with the remaining fees due 6 weeks before holiday date. 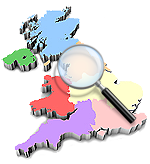 Method of payment cheque or bank transfer.